We are often asked what is a window sill? The window sill is the horizontal base of a window frame. As an integral part of any window, they can be the same size as the window or substantially larger. Not to be confused with the window stool which part of the window commonly called the window sill. The sill of the window is the bottom horizontal portion of the window. The stool is the more visible piece of marble or stone attached to the window sill that you might sit your plants on. Sills can be on the interior or exterior of the home. They can add visual interest to your home, and also serve to keep the rain, wind, or snow out of your home while making the window fixture more energy efficient. Sills are applied at the inside base of a window to serve as a shallow shelf to finish off a window treatment or to be a shelf for small objects and plants. Sills are also used to catch any moisture in case the window be left open when it rains. Some sills are completely flat and mount directly to the jamb. They add a number of benefits ranging from their aesthetic appeal to the added to the value to your home. Read on to learn some of the best arguments for installing window sill. 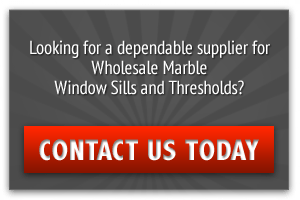 If you are looking for a manufacturer to supply window sill and thresholds for a large construction project, please contact us today. Another important benefit of window sill is that they contribute to the structural integrity of the window. The rigid sill on the bottom helps eliminate flexing so that the fixture can last longer. The sill only needs to be as deep as the window, but you can bump it out on either side to make it more attractive. Sticking out into the weather year after year, exterior window sill takes quite a beating. If your windowsills are old and rotted out, they are easy enough to replace. They can last for decades if you just keep them clean and protect them with a coat of paint. But when water gets trapped in or against them, as happens with improperly flashed windows, rot can take hold. You don’t have to replace the whole window frame. A simple epoxy repair will do the trick if the rot is confined to a small area, but if more than 10 percent of the sill is rotten, the old sill should be cut off and replaced. If you’ve ever watched a water drop travel down a wall or at an angle, then you know that it has the amazing ability to cling to one surface before succumbing to gravity. In fact, water that’s sitting at a precipice can actually travel a short distance on the underside of the ledge. This is why windows and sills are typically designed with a projection of at least 20 millimeters. This creates a larger horizontal surface so that water drops will break free before they can migrate into the structure. On the exterior of a home, this overhang is vital to protect the wall from water intrusion. This is how builders protect the brickwork beneath a window from spalling, and it will also keep wood siding from rotting in this area. When you go with a stone window sill with a larger span, you can effectively protect your home from water and keep it looking great. The ideal projection is actually 30 to 50 millimeters. The sill only needs a minimal slope to encourage water to drain neatly away from the fixture. The window frame will have a solid barrier along the bottom of it, and you can easily run quality insulation right up to the window sill inside the wall. 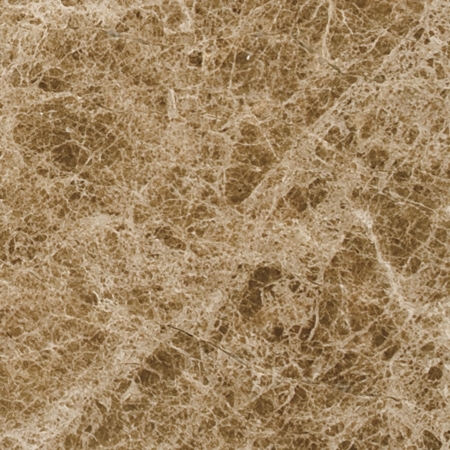 This allows you to achieve better acoustic and thermal insulation so that your home will be quieter and more energy efficient. Drafts can be eliminated to keep your home warmer in the winter and cooler in the summer. Since interior window sill is part of the window trim, which also includes the head casing, side jambs, and the apron, the piece attached to the wall beneath the sill, each plays a part in keeping the window structurally sound and the elements out for maintaining energy efficiency. Even the most expensive window sill unit won’t perform its efficiency effectively if it’s not installed correctly. Be warned of any contractor who relies too heavily on expanding foams or sealants to get a window to fit well should as these materials aren’t waterproof and can lead to problems down the road. Flashing and proper caulking may be the cheapest parts of window installation, but if they’re not done with an eye to detail, the ensuing water leaks will cause a barrage of problems that could have been easily prevented. Pre-installation waterproofing, often completed long before windows are installed, is the best option to ensure long-lasting window sill that perform the best they can. With the demand for energy efficient windows, the National Fenestration Rating Council has designed an energy-performance label those in their search for the perfect window sill. With different climates to consider, checking the label before ordering the window can make a big difference in how much the window might keep energy costs to a minimum. NFRC Certified (upper left corner) indicates that the NFRC has licensed the window’s manufacturer and certified the window’s performance to their standards. If you’ve been feeling like your windows are missing something, it may be the traditional sill that protruded slightly into the room. Here at Stonexchange, we have sills available in a range of widths. 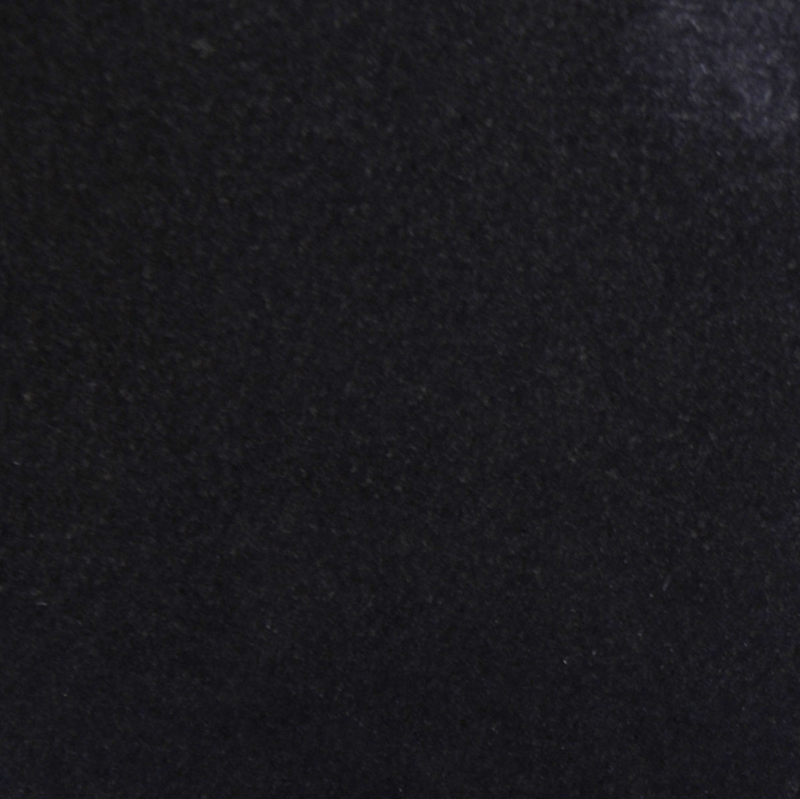 Our stock Absolute Black Granite window sill are all six inches deep, so you can have the right protrusion inside and outside the home. However, our Pure White sills are available in 5”, 6”, 8”, 10”, and 18” depths. Once you make the decision to upgrade your projects with the actual window sill, you’ll need to choose the right material. Wood is an obvious option because it’s used in so many other areas of the home, but wood is prone to rot and water damage. Your clients may not want to deal with the extra maintenance that comes with a wood window sill. Metal sills are available for exterior use, but people may not like the noise that results from every time it rains. Vinyl is now available, and it can be a viable choice. The challenge with vinyl is getting it to match the other building materials. 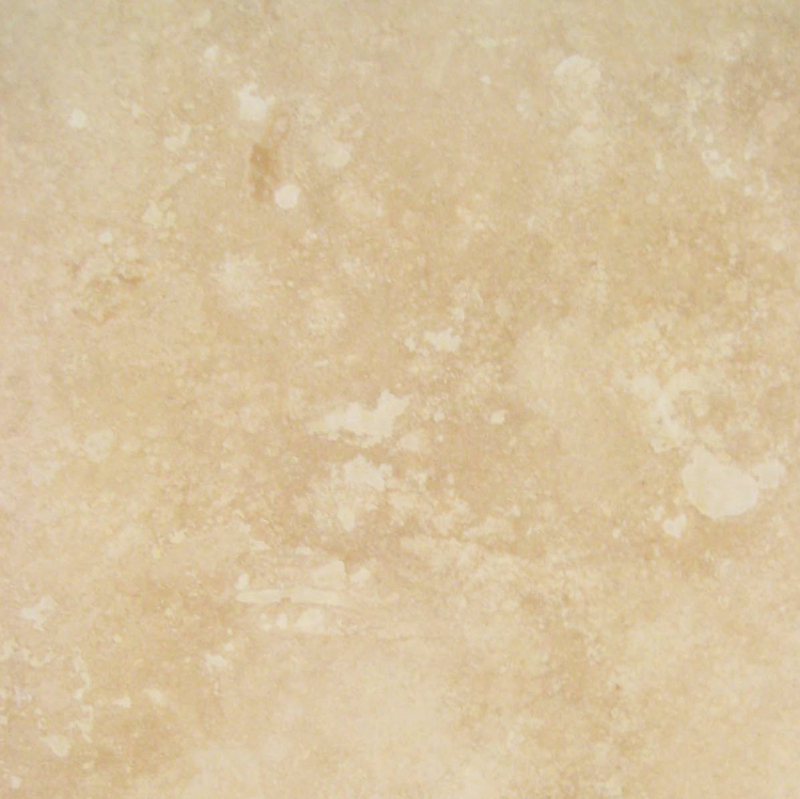 Natural stone beats the other materials because it’s durable, attractive, and versatile. It’s not damaged by the sun or rain, and it’s easy to care for. Give your clients this choice and they’ll be impressed with your commitment to excellence. The most functional and versatile window sill is actually quite deep. This allows them to extend into the room to form a type of floating shelf. The apron below helps support them, and you can also use brackets if necessary. These sills provide you with more decorating and design options. If you’re worried about people walking into them, then consider having the corners rounded off for a soft and welcoming finish. 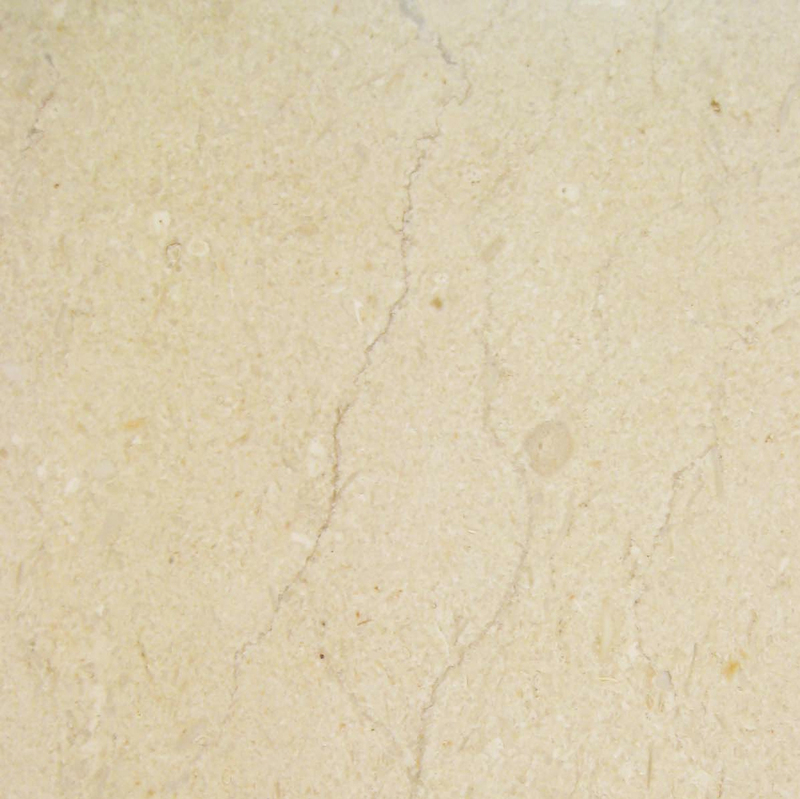 The natural stone finish will look great, and you’ll love the extra versatility. If you’re worried about the sill jutting into the room too far, then have the window installed at the outside edge of the wall so that you’ll have more of the window sill exposed on the interior. You can get the added storage space without bringing the ledge too far into the room. 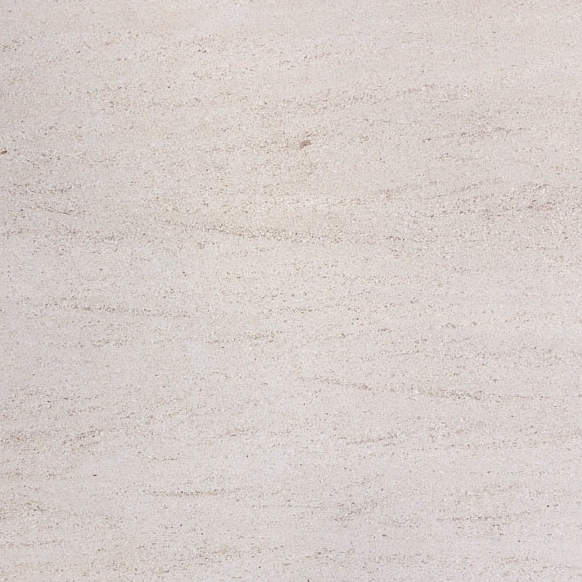 This is a particularly effective finish when you’re finishing off windows in a bathroom or dining area. Make your creations stand out from modern competitors by going old school with the window finishes. It may be faster to install basic double-hung windows that are finished out with a simple frame, but that’s not what your clients are looking for. 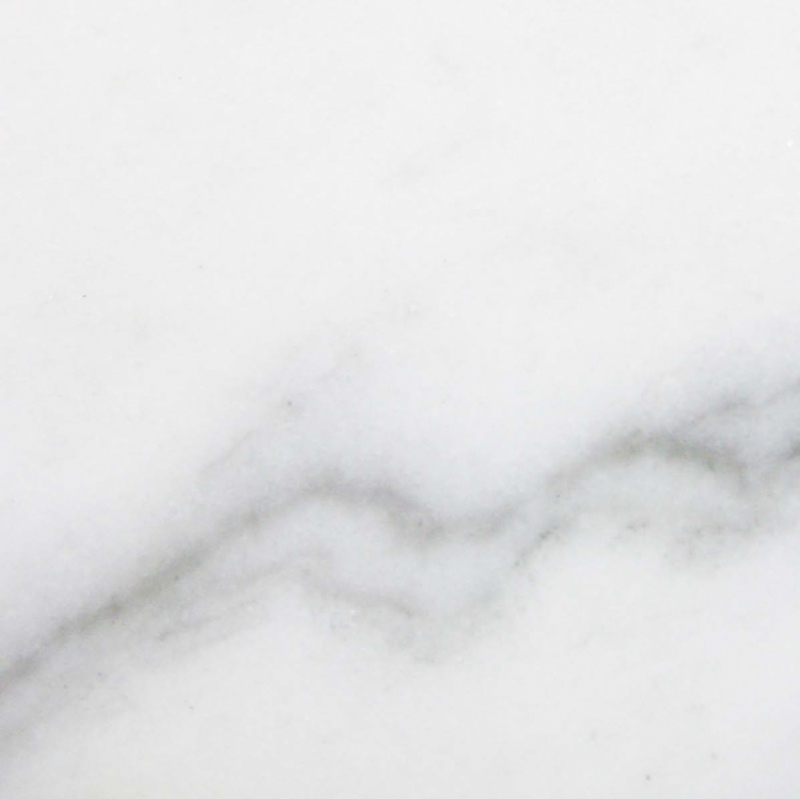 Most people appreciate having the added storage space and architectural style that comes with the elegant window sill, and you can make a great impression by going with natural stone options. 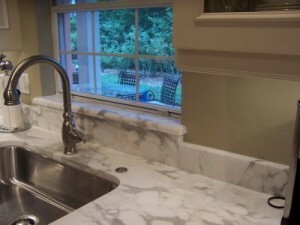 We carry window sill in black granite, Carrara Marble, Crema Marfil, Pure White, and Travertine. 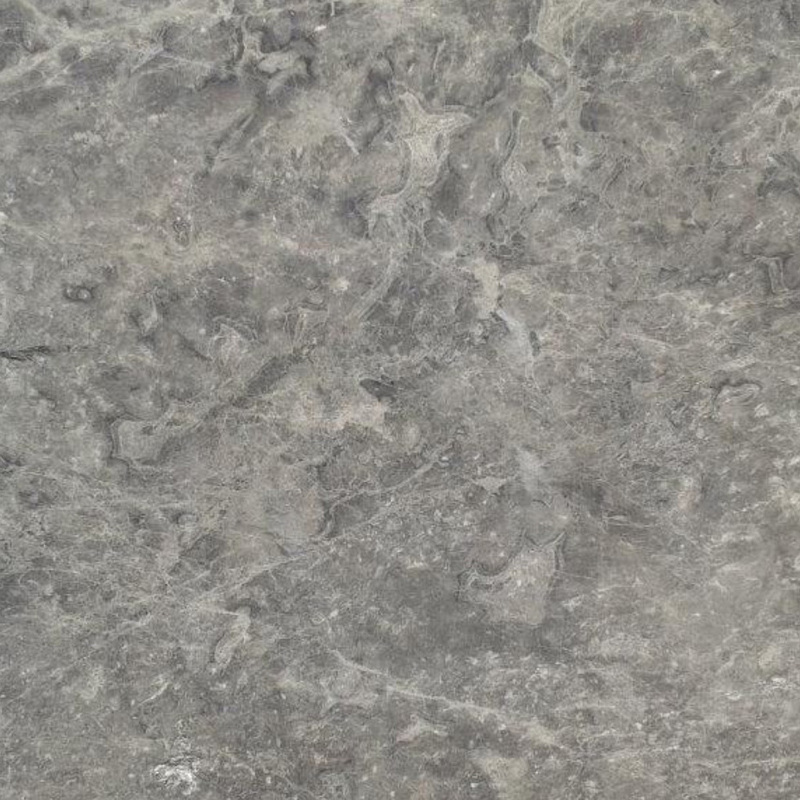 You can place your bulk order, the team at Stonexchange is looking forward to helping you, and you’re sure to be pleased with our quality options. With our help, you can take your finishes to a higher level and ensure that your company’s name is synonymous with quality and elegance.